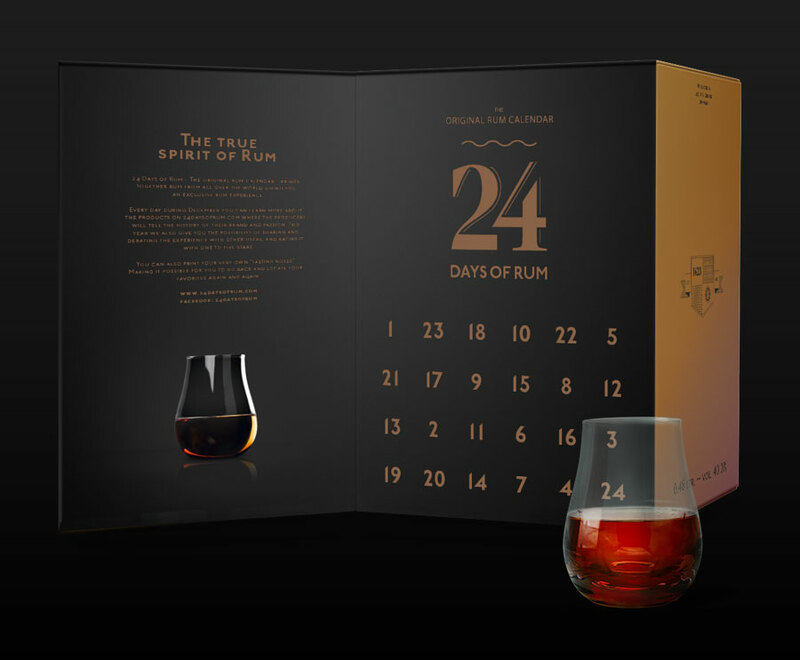 It is this time of the year again where the team from 1423.dk – World Class Spirits delights us with a special treat for Christmas – the 24 Days of Rum calendar. True rum fans are already well-familiarized with the calendar as this year’s release is the 4th edition. Just like its predecessors, the calendar works like a regular Christmas calendar – 24 doors for the Christmas countdown. Instead of chocolates, you can look forward to 24 exclusive rums. A 20ml bottle with a carefully designed label is awaiting you daily. The label states useful information like country of origin, alcohol strength as well as the producer`s original logo. This year the calendar focusses on the versatility of the rum universe and spoils us with 24 goodies from no less than 24 different countries of origin. Among them, you will find classics like Jamaica, Cuba or the Dominican Republic as well as underdogs from Germany, Denmark, or England. A portfolio as such should suit everybody`s taste – beginner and expert alike. Apart from promising products, the calendar contains special bottlings, which are not yet available on the market. 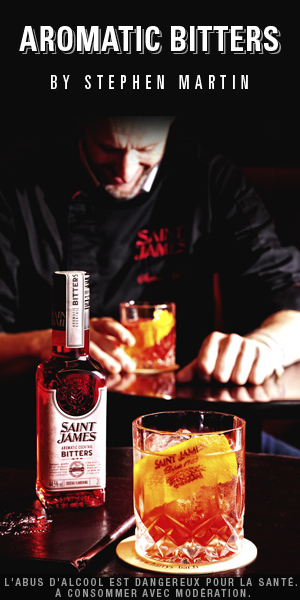 A small but fine detail that lets every rum connoisseur`s heart beat faster. Those who enjoyed 24 Days of Rum previously may dig in without hesitation. 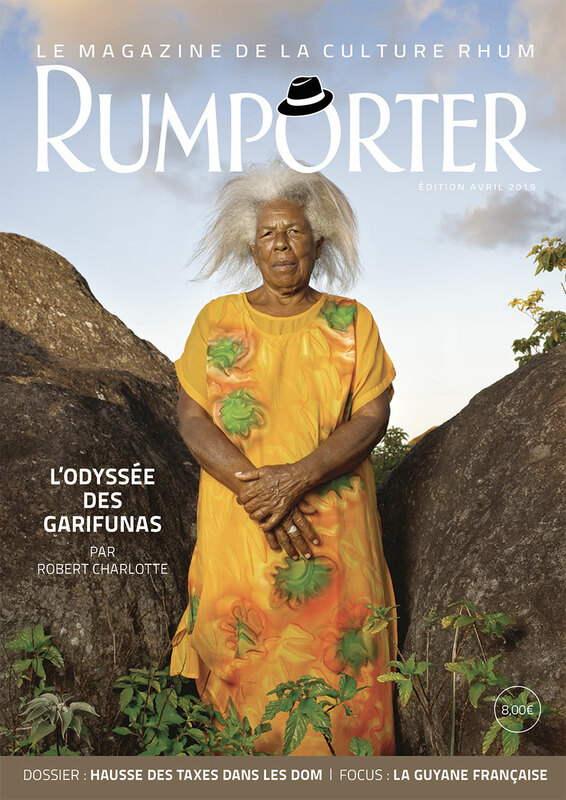 This year´s calendar contains 24 rums which are new to the assortment. Back to the spirit of Christmas…everything for a private tasting in front of the fireplace is taken care of. The calendar comes with a quality tasting glass and a tasting notes booklet for keeping track of all flavor sensations. The booklets rating system allows evaluating each rum based on its nose and palate. 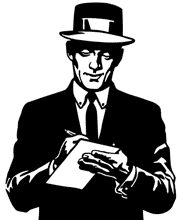 Furthermore, you can give an overall rating and write down private notes. It might delight one or two readers that the booklet is back as the producer had to take blows for only having it as an online download last year. The calendars design got improved as well. The fact that 1423 listens to customers feedback and uses it for improvements, makes the Danish company, as well as the calendar, only more attractive and lovable. The calendar is of course once more connected to its website (www.24daysofrum.com) where you can read interesting stories and details of the rum of the day. Additionally, you will find links to the producers` websites, pictures, and a public rating system. Overall, the website is a great gimmick arousing a desire to explore the world of rum. Furthermore, it contributes to the transparency of the products, which makes 24 Days of Rum to a real “rum school”. The website gives you also the opportunity to get in contact with other rum aficionados, to ask questions, or to give feedback in the forum. However, the 24 Days of Rum universe is not limited to the website only. The calendar has its own Facebook account and everything calendar-related can be followed under #24daysofrum on Instagram. One thing is for sure, with this calendar even the last Christmas grouch will get in the contemplative mood. Hurry up to get your personal copy or buy one to your dearest – it`s Christmas after all.